Click/tap here to find the best South Carolina yoga instructor for your needs! 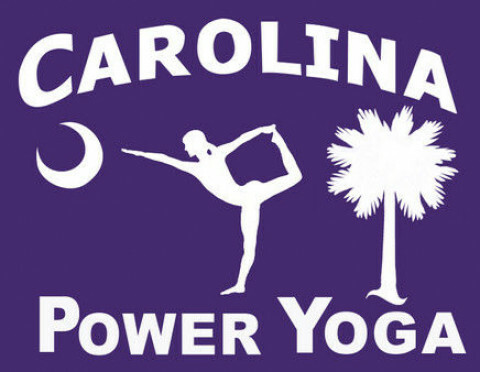 Carolina Power Yoga offers inspiring powerful flowing yoga classes. graceful movement through asanas utilizing "ocean sounding breath", creating a dancelike sequence, moving meditation. Carolina Power Yoga specializes in heated vinyasa yoga that challenges your body, inspires your spirit, and calms your mind. This empowering practice will make you feel revitalized, aware, centered, joyous and peaceful. IT'S YOGA! Studio Inc. National Yoga Alliance School,offers daily Classes and Private Sessions, Corporate Classes, Teacher Training, Workshops and Retreats, at our location, or in your facility, tailored to your specific goals of health, physical fitness, and strength training, for beginners through experienced practitioners, muscle toning and weight loss, pregnancy and postnatal yoga, therapeutic and recovery needs at every age. Ashtanga and Power Yoga classes and private lessons located in Greenville, SC. Karen has been teaching Yoga for 30 years. She teaches Vinyasa style and Chair Yoga for seniors and people with limited motion. Every level of student is welcome. Premier School for the Physical Arts. Our Academy offer the Art of Yoga, Taekwon-do, Brazilian Jiu-jitsu and Dance. Each art was founded by an expert in the field. Unmeasurable quality! 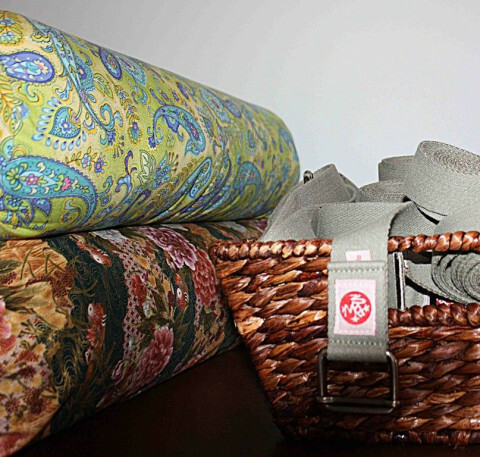 A variety of yoga classes from Basics to Dynamic Flow. We also offer Family Yoga.